Designer home for your eyewear - OYOBox Mini houses up to 4 pairs of your favorite sunglasses and reading glasses in style. Discard your original bulky cases and enjoy the freedom of seeing and choosing your daily eyewear with ease. 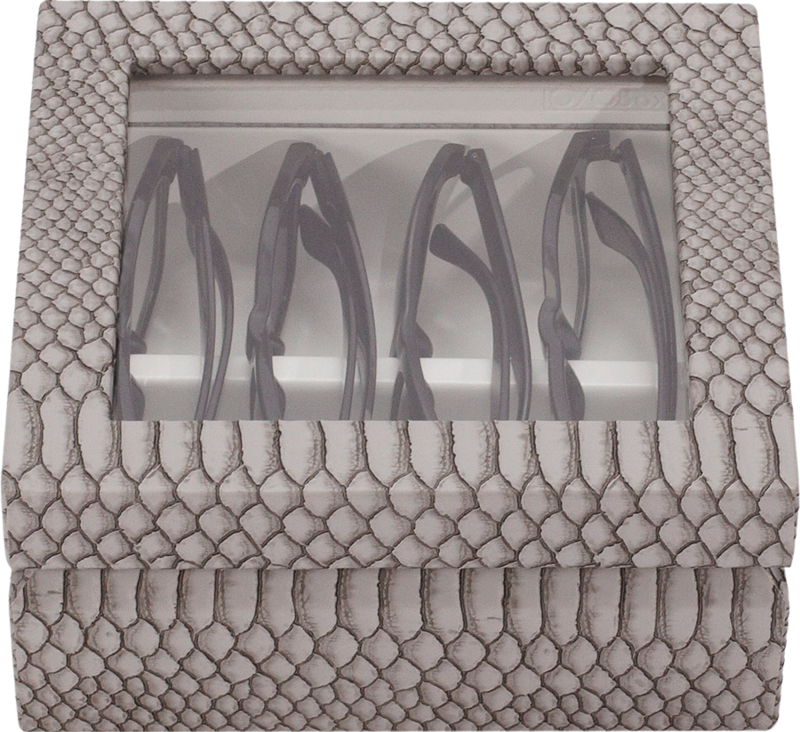 A stylish accent piece best displayed in your bedroom, closet, foyer or office. 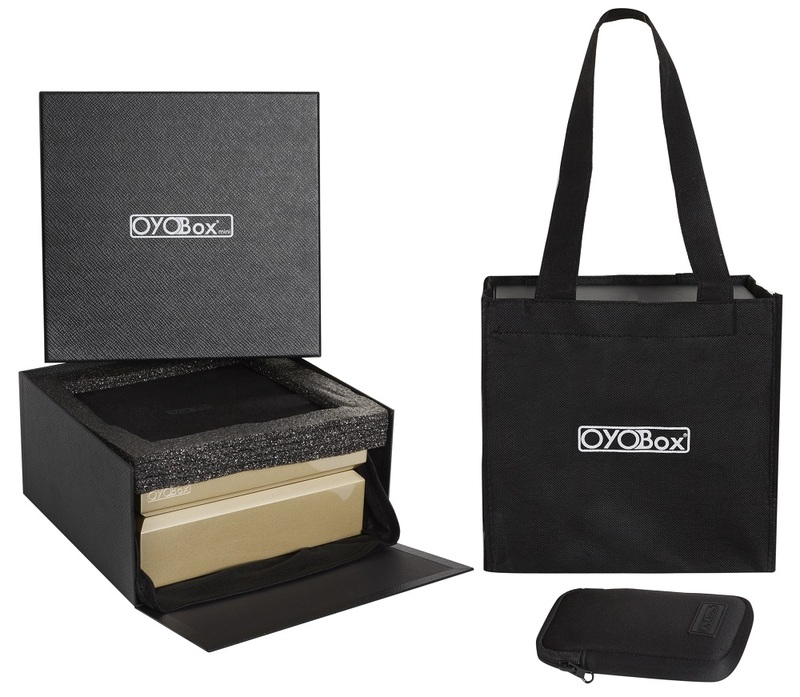 Created with attention to detail, each OYOBox is a fine example of luxury handmade craftsmanship.